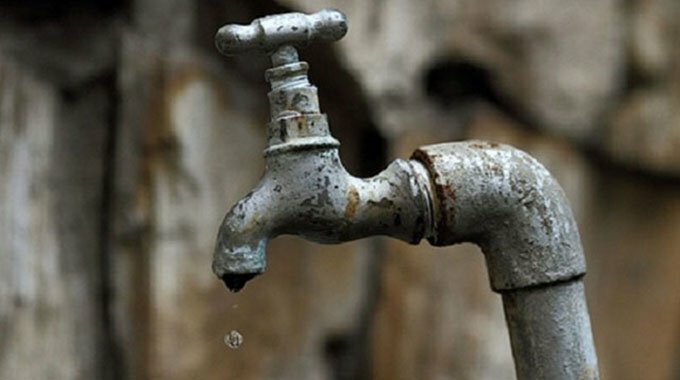 Harare residents should brace for more water cuts as the council, which is failing to meet demand, will soon embark on a water rationing exercise to ensure areas that have not received water in years get supplies. Currently, Morton Jaffray Waterworks is pumping about 350 megalitres to Harare, a drop from 540 megalitres in recent months due to a prolonged drought and shortage of water treatment chemicals. 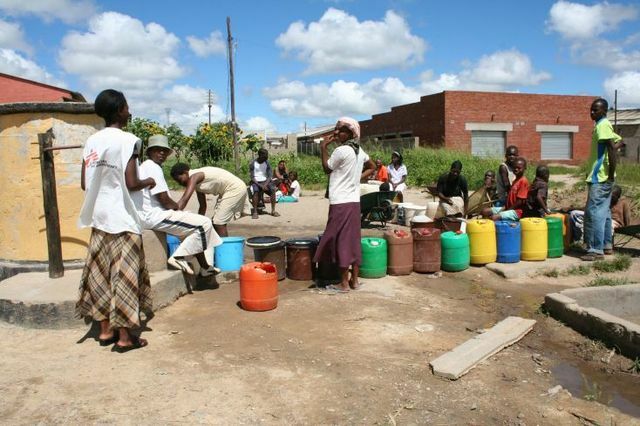 Harare requires 1200 megalitres of treated water a day. Addressing journalists during a tour of Lake Chivero and the waterworks plant, town clerk Hosiah Chisango said western suburbs, which have been getting most of the pumped water, faced water rationing. “In terms of mitigation, we will have to move to water rationing and there are certain areas that have been getting most of the water like our western suburbs. We have to make sure that we start rationing. Instead of five or seven days, we will have to take away some days and give it to the eastern suburbs. We will share it with other councils so that they appreciate what we want to do,” Chisango said. Taps in Glen Lorne, Greystone Park, The Grange and parts of Borrowdale have been dry for years. Chisango said the city council would this weekend shut down Morton Jaffray Waterworks to enable repairs that would see the authority improve its water supply to ratepayers. “We have two periscopes that are functional, and we need to repair the others. What we are going to do is to shut down the water pumps this Friday afternoon and divers will come and carry out some work. We hope that we will be able to adjust those periscopes so as to improve water supplies to the residents of Harare,” he said. Chisango said the repairs would see an increase in supplies to about 450 megalitres.